I have explored Celtic Christianity rather intentionally for the past couple of years. The more I study, the more I come across the name of the Saint much of the world celebrates today–whether they know it or not! In many countries today is a celebration of light. In Germany, students will have made lanterns for Laternenfest at school. They then take part in a practice of walking from a local church into a public square in recognition of this festival that has in some ways lost touch with it’s genesis, “Sankt Martins Tag”. Saint Martins Day includes the festival of light in recognition of the light that Martin shined through his commitment to non-violence and his life and work among the poor in his community. So as you remember Veterans Day and bring honor to the loved ones that this day represents for you, may you also remember Martin of Tours and the impact he left in his community and many more since. 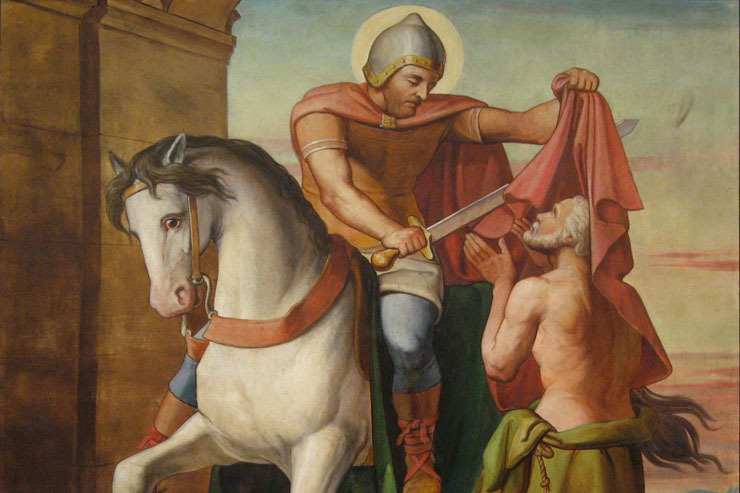 The Northumbria community remembers Saint Martin on November 11th. The following is a passage out of their “Celtic Daily Prayer”. Martin won a discharge from the Roman army to become a hermit. A community grew up around him in France, and whole areas were evangelized as teams of his followers occupied sites previously dedicated as heathen shrines. Martin was a hermit and then a monastic in the desert tradition, but, with this sending out of teams, we have the beginnings of a missionary monastic movement that was to be characteristic of Celtic Christianity. Henri Nouwen has become a significant part of my spiritual journey. His book, “Can You Drink the Cup?” has utterly transformed my prayer life as well as the way I see my own life. His words and presence continue to be a gift to many. The Northumbria community remembers Henri Nouwen on September 21st. The following is a passage out of their “Celtic Daily Prayer”. Dutch Catholic priest and Professor of Psychology at both Yale and Harvard, he became a living example of ‘downward mobility’ and Christlikeness. 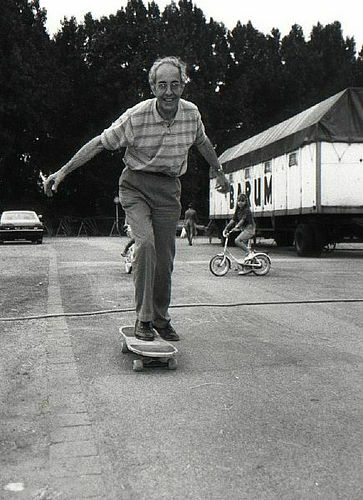 Making himself of no reputation, he left the public eye to work ‘as a priest for the poor’ in both Latin America and in the L’Arche Daybreak Community in Canada. He was a ‘wounded healer’ whose restless seeking for God has left a legacy to the world through his prolific writings on the spirituality of brokenness and vulnerability. 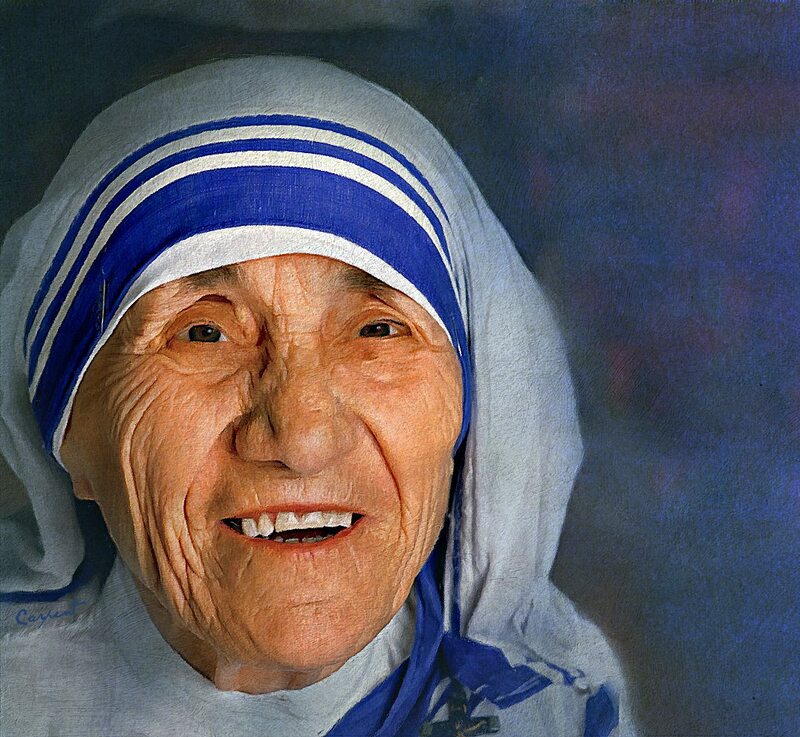 Mother Teresa is a woman recognized by nearly everyone I have met. Her name is often used to point to a kind of self-giving nature that most of us have only admired from afar. I am grateful for this beautiful woman and her gift to our world. In many ways she was inspirational for women who felt called into the ministry. She lived out a sort of love among those cast aside by their society that still inspires millions. I stand in awe of her life, love, and deeply counter-cultural faithfulness to the “Least of These”. The Northumbria community remembers Mother Teresa on September 5th. The following is a passage out of their “Celtic Daily Prayer”. Today is the day that many who find themselves in the Celtic stream of Christianity will celebrate the life of Pelagius. I wanted to share a brief piece about this man and his confusing–some would even say tragic–life experience as a spiritual teacher and contemporary of Augustine of Hippo. The following comes from “Celtic Daily Prayer”, a book of prayers and readings from within the Northumbria Community. We have chosen to mark Pelagius’ memory on the feast day normally assigned to Augustine of Hippo, who did so much to malign Pelagius and who is the source of many erroneous teachings and emphases that still dog Christian thinking today! Augustine tried twice in 415 to have him convicted of heresy–on both occasions Pelagius was exonerated in Palestine. In 416 Augustine and the African bishops convened two diocesan councils to condemn him and Celestius, another Celt. In 417 the Bishop of Rome called a synod to consider the conflict, and declared Pelagius’ teaching entirely true, and urged the African bishops to love peace, prize love, and seek after harmony. They ignored this, and in 418 they persuaded the State to intervene and banish Pelagius from Rome for disturbing the peace. The Church then was obliged to uphold the Emperor’s judgment and excommunicated and banished him, though no reasons were made clear. He returned to Wales, probably to the monastery of Bangor. 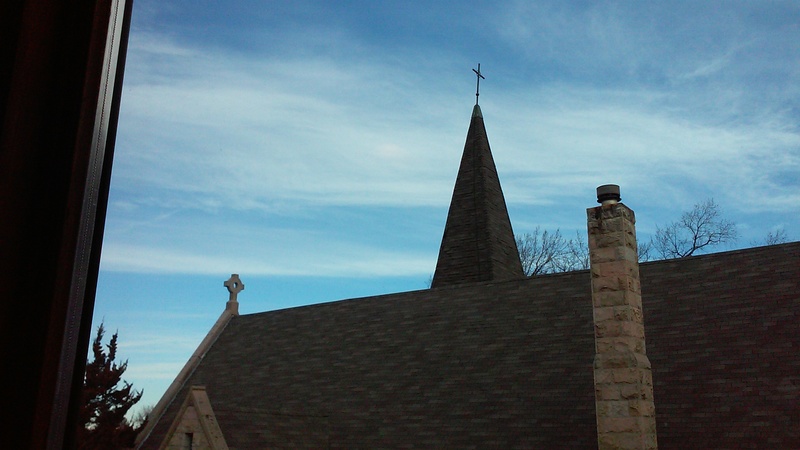 Two centuries later all the same ideas were still to be found in Celtic Christianity. History is written by the victors, so most reports of what Pelagius said are given from Augustine’s view point, not in his own balanced and sensible words. He was also criticized for being a big, enthusiastic man, stupid from eating porridge and over-confident in his own strength, and for wearing his hair in an inappropriate style!